The newest MCU entry CAPTAIN MARVEL is, among other things, an action-packed science-fiction film that’s also interested in the question of how memory relates to identity. That, plus the film’s 1990s setting, put us in mind of another cosmic blockbuster from that era with similar ideas crackling beneath its action-movie surface: Paul Verhoeven’s TOTAL RECALL. In this half of our pairing of brawny-yet-brainy blockbusters, we debate how much TOTAL RECALL is asking us to interrogate the bloody action in which it revels, whether casting Arnold Schwarzenegger as a would-be ordinary Joe contributes to or detracts from the film’s self-awareness, and if there’s any validity to the reading that Quaid’s memory trip is all just a dream. Plus, some feedback inspired by our recent pairings, and pairings that could have been. 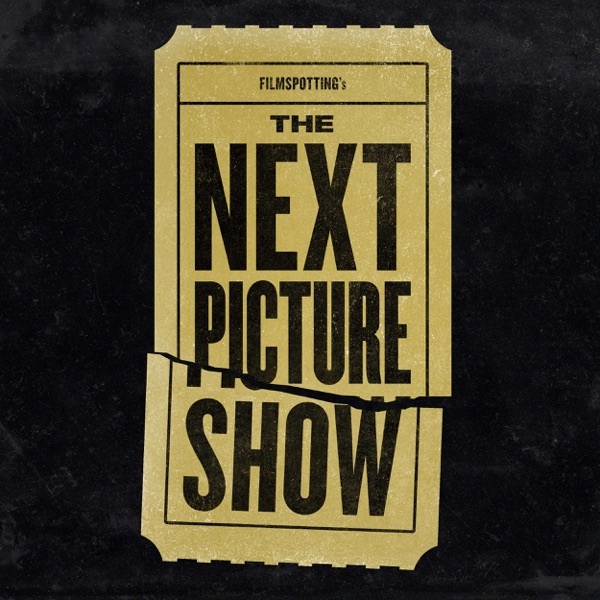 Please share your comments, thoughts, and questions about TOTAL RECALL, CAPTAIN MARVEL, or anything else film-related by sending an email to comments@nextpictureshow.net, or leaving a short voicemail at (773) 234-9730. Outro music: Jerry Goldsmith, "The Big Jump"